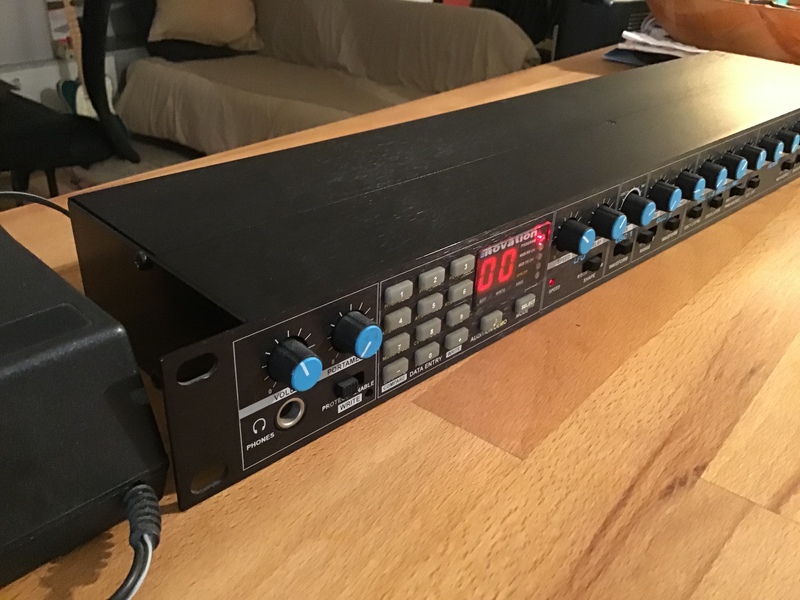 BassStation Rack, Analog Synth Rack/Sound Module from Novation. 2 osc. saw or square. Lowpass 12 or 24. 1 LFO, 2 envelopes. triplet noon in mono, mono out, CV, headphone. 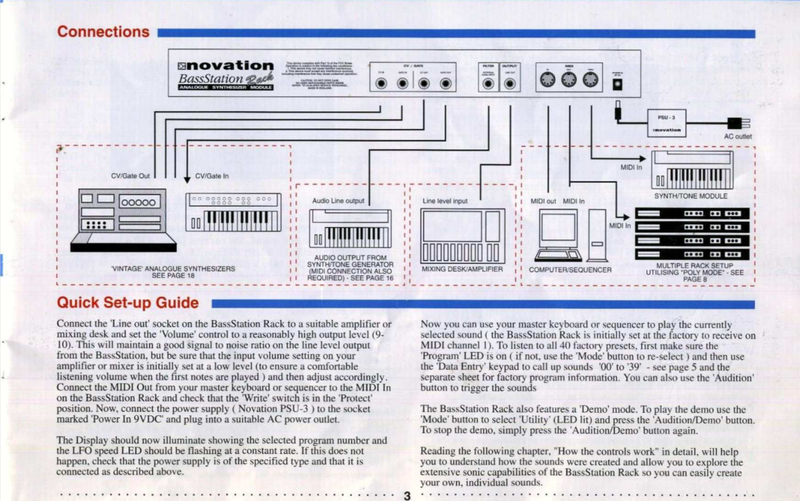 Anyone who has used a synth will not be confused. The backup system with the switch "write protect" is terribly tricky: the "save" and "next program" button is the same. Operation is simple and enjoyable. Some knobs (the envelopes, and modulation) control two parameter and the take-over makes some things a little confused. Only 10aine parameter (envelopes, cutoff and Q) are controllable to hit DC. The manual is good. It's worth to read for a few subtleties. Excellent! It sounds big, probably not as big as a "moog", but it works very well. I use it for 3 or 4 months, you can do a lot of things. Low "90s", leads, weird noises, the kicks, the dubsteppisante low. 40 presets + 60 user preset manufacturers. Using simple enough saver which already handles an expander can be less for a novice. 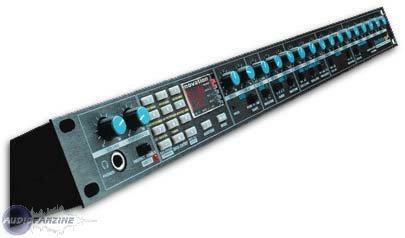 the 16 buttons on the front saying this makes the creation of its very intuitive compared to other synth much "school". safeguarding the pattern is done in seconds and the OS is perfect for this type of machine. on the far left button and volume portamento manage the overall behavior of the machine. the rest is classic oscillator 2 (each with its own parameters. a controller button to the mix between the OSC1 and OSC2. waveform sawtooth or square on each tilt. The sound is quite fine enough or rather "fat" like big bass to sound heavy, but can also be very fine in the leads .... the control of the frequencies associated with the resonance creates a multitude of different sounds work using the various associated LFOs. it's good sound, recess is not a waldorf .. but the price is not dreaming! 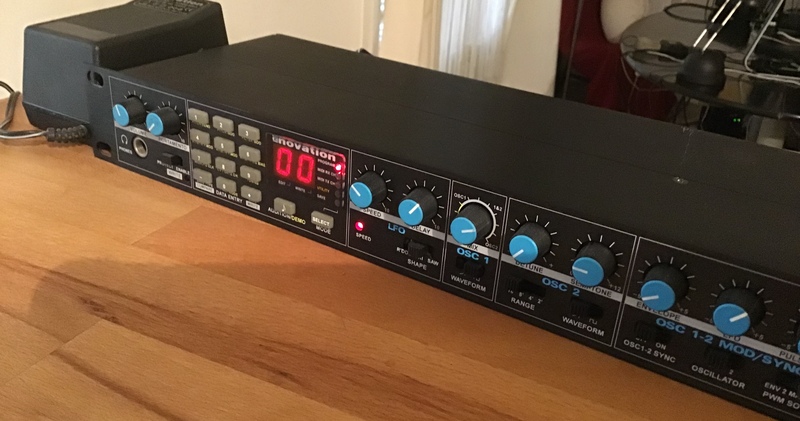 Very good synth given its low price ... easy handling .... it effectively fulfills its role as part of a user oriented modern music. 16 pots for editing + 1 volume + 1 portamento. Config very simple: you plug, it works. 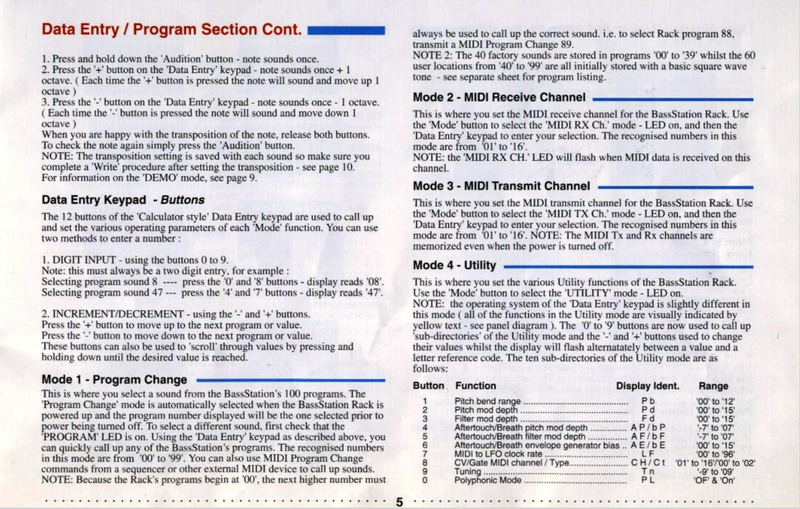 The MIDI channel selection is done in 2 seconds. 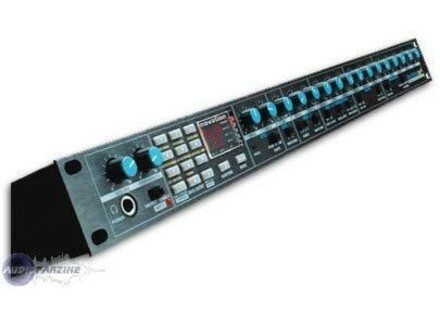 The sounds are made for all types of electronic music and the bass line has a crucial role. The sounds are not realistic (bass, bass) but very electroisants. Ideal for the electro, tek, drum 'n bass: it can get very very low, but also, to raise up in octaves, with surprising results! Effects: no effect on the machine. The notes will be 8 because even though the sound of this machine is very attractive, there are some areas where it does not excel, including acid type music sounds. A great and simple machine, I always use a great pleasure for more than a year I think. The value for money used is very good. Coupled with a distortion pedal, we have fun a lot, but this machine sounds very round and warm, it's not a clone TB303, in my case at this level, I have a bassline that satisfies me acidlab enormously.